Every now and then, I stumble across something that makes it a point to emphasize the importance of Makerspaces in STEM. The article or tweet will mention how the US needs to bring up STEM scores and that Makerspaces are the way to do that. The focus tends to be on technology and STEM alone. It is as if there is no other use for Makerspaces than just churning out future engineers. This is so wrong on so many different levels. Makerspaces need to be inclusive, not exclusive. The moment the focus shifts to just STEM activities, the space becomes a Science room. There is nothing wrong with Science rooms. I think Science rooms can be pretty cool. However, schools already have Science rooms. A makerspace is actually pretty easy to understand. It is a space where people can come and make things. Did everyone get that? 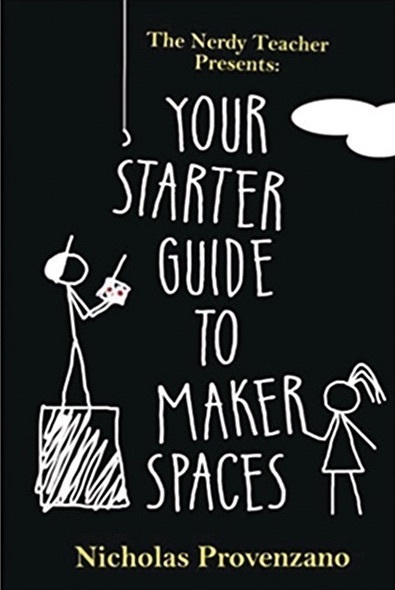 Makerspaces will encompass whatever students, teachers, and all makers want it to encompass. It will evolve as needed because everything is that is created is an act of making. I've emphasize STEAM over STEM because I do not want to see the Arts left out of the Maker conversation because the Arts are so important to who we are as people. STEM will make your product work, but STEAM will make it work, look nice, and tell a story. The minute we start telling students what is and is not making is the minute we start invalidating the student's making. 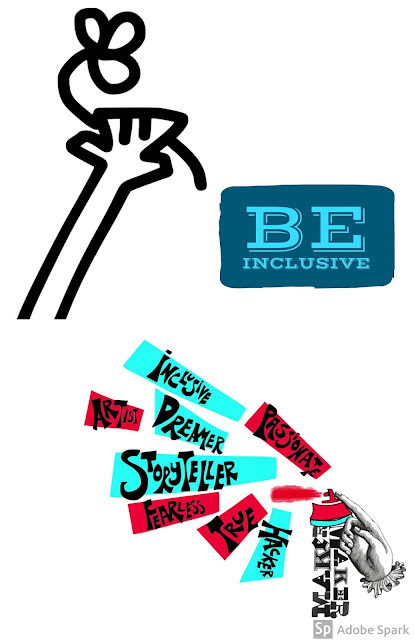 One of the tenants of The Maker Mentality is Inclusion. Makerspaces need to be a place where everyone feels welcome. They should not discriminate based on age, race, gender identity, religion, etc. With that, they should not discriminate on the type of making that people want to do as well. If someone wants to come in and do some soldering, people would not blink. If someone came in an wanted to sit and knit, people might double take. What if they wanted to sit down and just sketch or work on a short story? These are acts of creation and they should not be excluded from a makerspace because they do not meet a randomly determined narrow definition of making. As you work to create a Maker Mentality in your school to support your Makerspace, keep in mind that you want to welcome all of your students, not just the ones that fit a STEM mold.